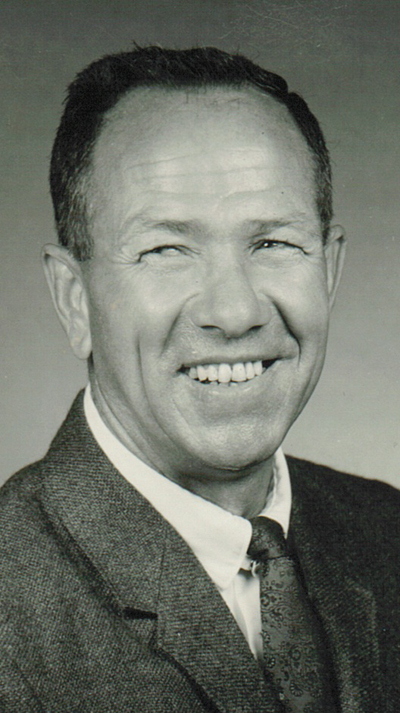 The late Raymond Bright, a former University of Central Arkansas head football coach, will be among the inductees into the Arkansas Sports Hall of Fame. Bright excelled as a football coach and track coach at Conway High School and the University of Central Arkansas. 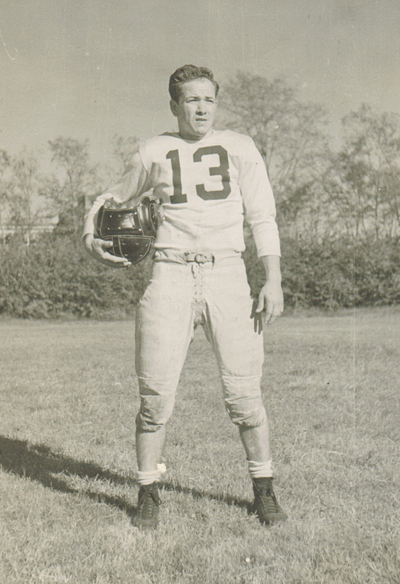 After playing on UCA’s 1947 championship football team, Bright began his coaching career in 1949 at Conway Junior High School and was later the athletic director, head football coach and head track coach at Conway High School. Bright went to what was then Arkansas State Teachers College in 1958. He was the head football coach at UCA from 1965-71. His 1965 and 1966 teams both earned shares of the Arkansas Intercollegiate Conference championship. Bright left coaching following the 1971 season. He later served as UCA’s director of housing. He previously was inducted into the Arkansas Track and Field Hall of Fame and the UCA Sports Hall of Fame. The Arkansas Sports Hall of Fame will also induct an entire team – the 1994 national championship basketball team from the University of Arkansas. The man who coached that team, Nolan Richardson, was inducted in 1998. Players Corliss Williamson (now the head basketball coach at UCA) and Scotty Thurman were inducted in 2009 and 2010, respectively. The Class of 2012 includes 11 individuals – six from the regular category, three from the senior category and two from the posthumous category. Newport High School head football coach Bill Keedy, former Razorback basketball great U.S. Reed, former Razorback football standout “Light Horse” Harry Jones and Little Rock native and former Oklahoma State University head football coach Pat Jones. Those being inducted from the posthumous category are Bright and 1892 Kentucky Derby winning jockey Alonzo “Lonnie” Clayton. The Arkansas Sports Hall of Fame inducted its first class in 1959. Andrew Meadors of Little Rock is the organization’s president and Ray Tucker serves as the executive director. The Arkansas Sports Hall of Fame Museum on the west side of Verizon Arena is open from 10 a.m. until 4:30 p.m. each Monday through Saturday. It includes an 88-seat theater with a video that highlights the careers of Arkansas sports greats and a touch-screen kiosk with a database of all Hall of Fame inductees. Members of the Hall of Fame vote each year on inductees. The banquet will begin at 6 p.m. on Friday, Feb. 3, at Verizon Arena in North Little Rock. Dinner tickets are $100 each with tables of 10 on sale for $1,000 each. For tickets, contact the Arkansas Sports Hall of Fame office at 501.663.4328 or Catherine Johnson at 501.821.1021. Tickets also are available for a reception for the Class of 2012 for $30 each. The reception will begin at 5:30 p.m. on Thursday, Feb. 2, at the Arkansas Sports Hall of Fame Museum in Verizon Arena. For more information, visit arksportshalloffame.com .